An improved outlook for the energy industry has taken some of the heat off, but cuts alone won’t protect school funding from the next time there’s a bust. Senator Hank Coe said this is a complex and ongoing problem. Coe has been trying to corner the gorilla for the last year. He chairs the education committee, as well as the school finance recalibration committee, which spent around $500,000 to examine the school funding model. Consultants hired by the committee told lawmakers not to make cuts. So the gorilla made appearances over in revenue committee meetings too, where lawmakers considered a wide range of tax options, including raising sales and property taxes to generate more money for education. But most of those ideas died in committee, and the rest have been rejected by the legislature. Cheyenne Senator Affie Ellis — who serves on the revenue committee — said most tax measures failed because she and others had too many questions about how districts spend state allocated money to ask Wyomingites to pitch in. Ellis also serves on the Senate Education committee. She said part of what makes school finance murky is the state’s block grant funding model. There’s a formula to determine how much each district should get. But she said once districts get the money, administrators — with approval from their school boards — spend it how they see fit. And while figuring out district expenditures is not as easy as asking Google where to get a cup of coffee, it’s also not quite as mysterious as Ellis makes it seem. “Every year we do examine school districts’ expenditures versus the way the model allocates and resources,” said Jed Cicarelli who oversees school finance for the Wyoming Department of Education. 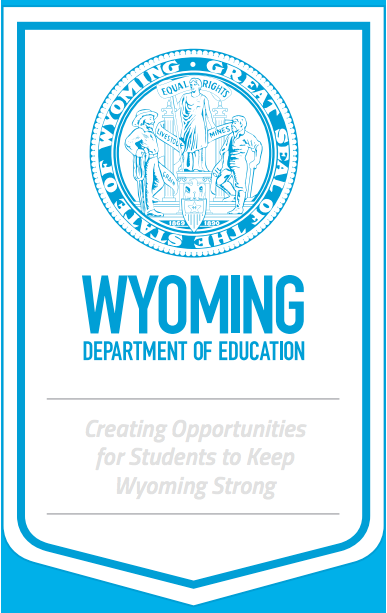 He said the CREW report — which stands for the Continued Review of Educational Resources in Wyoming — is available on the department’s website going back 10 years. Cicarelli said you can look at all sorts of spending categories from fuel usage to supplies and materials, and if you’re interested in transactional level data that’s available through the districts. Districts are required to make budgets, salaries, and purchases over 500 dollars publicly available. Marguerite Herman serves on the school board for Laramie County School District #1 in Cheyenne. She said school board meetings are open to the public. “That would be a venue to bring up questions or challenges to our budget,” said Herman. While board members have ongoing conversations about efficiencies, she said she can’t remember the last time a member of the public showed up to a meeting to scrutinize the budget. Janine Bay Teske from Teton County School District #1 said it’s similar in her district. So while lawmakers searching for places to make cuts say they’d like more transparency, it doesn’t seem like Wyomingites are expressing those same concerns on the local level. 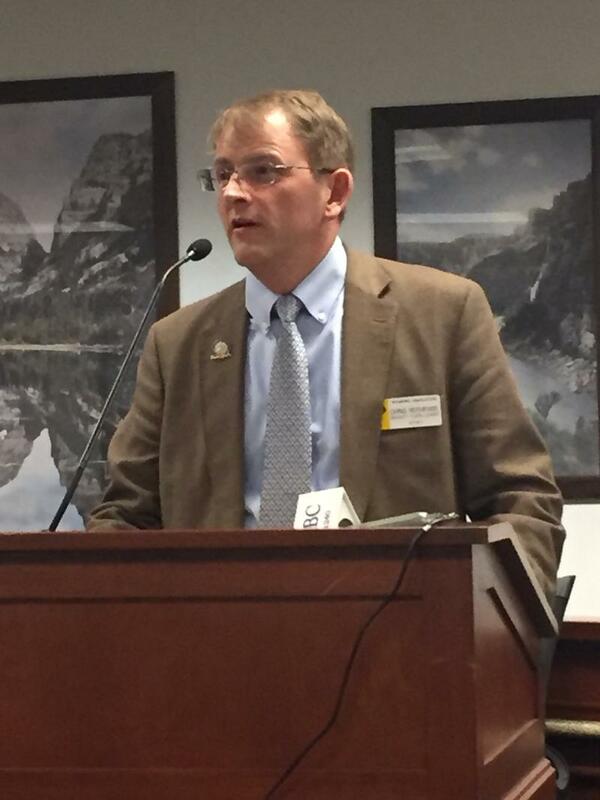 And Brian Farmer from the Wyoming School Board Association said he’s not sure legislators’ concerns are solely being shaped by their constituents. “It does not appear to me that that is a widespread or organically driven position so much as something pushed by an interest group,” said Farmer. A campaign called openthebooks.com — based out of Burr Ridge, Illinois — recently launched a “transparency before taxes” campaign in Wyoming. Jeremy Smith, business manager for Sheridan School District #1 said nothing about his budget is secret. He said the problem might actually be that there’s too much information, and not enough done to make it digestible. At the state level, the WDE is working to make its databases more user-friendly. In fact, the department has to in order to comply with the new federal Every Student Succeeds Act. Those changes are expected to come online next fall. In the meantime, Jeremy Smith said you can always reach out to your district’s business manager if you have questions. A previous version of this story reported the Select Committee on School Finance Recalibration paid consultants $800,000. Wyoming is poised to be the first state in the country to require its schools to offer computer science education. Friday, the State Senate passed a bill to add computer science to the basket of goods as a common core knowledge area. 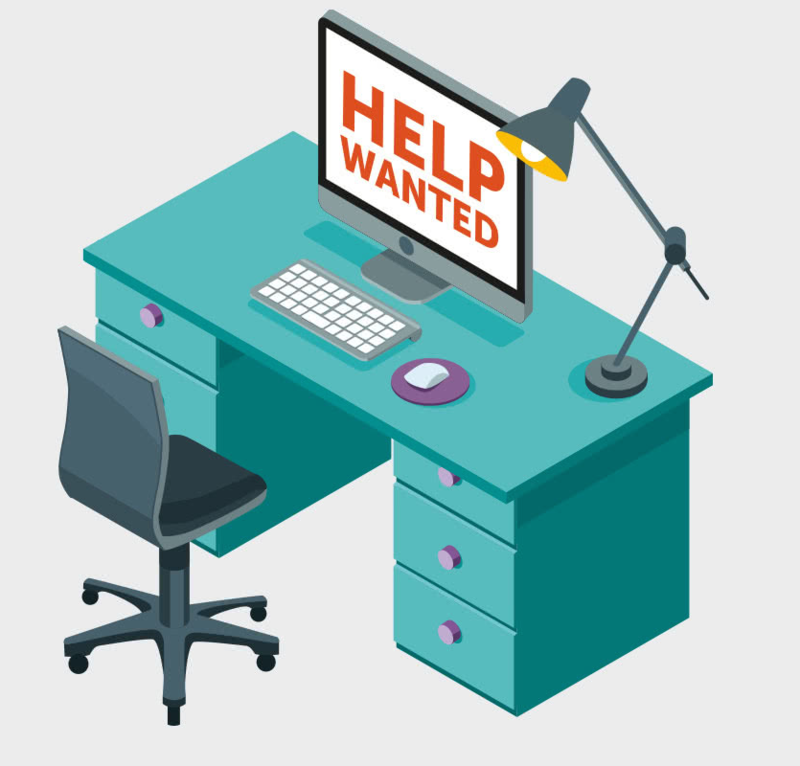 There are over 500 open computing jobs in Wyoming, amounting to roughly $30 million in wages not flowing into the state. 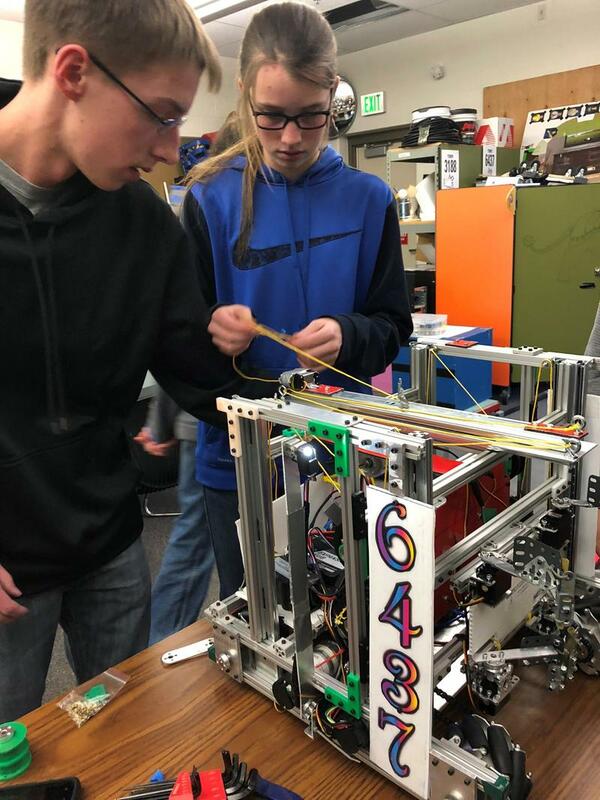 That’s according to Code.org, a non-profit that has partnered with the Wyoming Department of Education to expand access to computer science in schools. 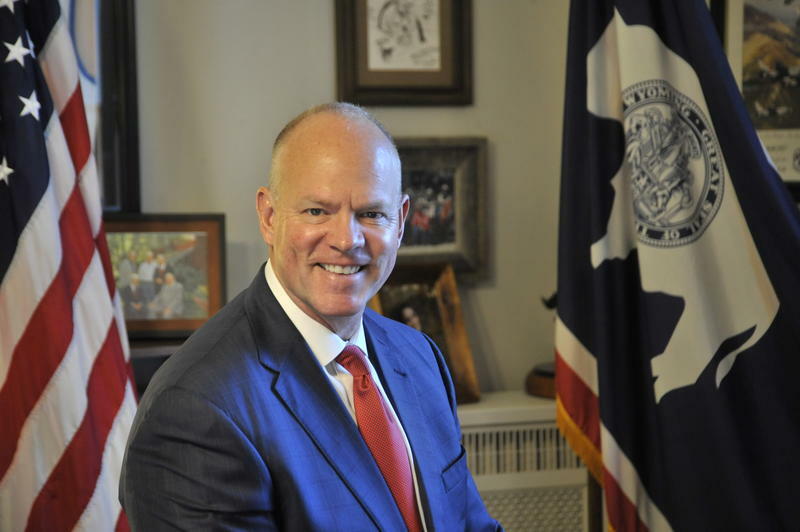 In his State of the State message, Wyoming Governor Matt Mead said during the economic downturn some budget cuts went too deep, including those felt by the Department of Health and the Department of Family Services. Laramie Representative Charles Pelkey, a Democrat, said he agrees. 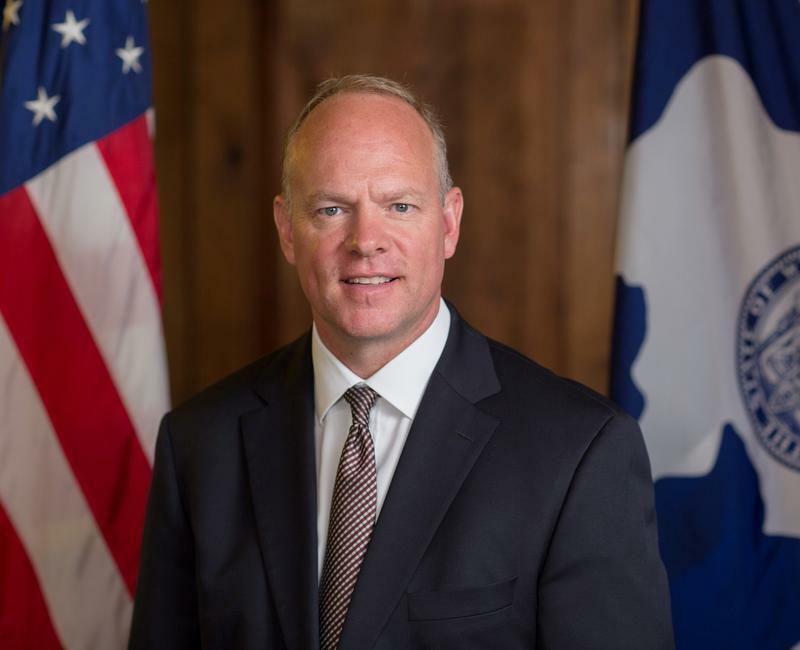 In his final state of the state message, Wyoming Governor Matt Mead stressed the need to restore some budget cuts, work to diversify the economy, and look for long-term ways to fund education. Mead says Wyoming did a good job cutting the budget to deal with a revenue shortfall, but now that the revenue picture has improved, he would like to see the legislature restore funding cuts for agencies such as the Departments of Health and Corrections. Wyoming Governor Matt Mead delivered his final State of the State address before members of the Legislature in Cheyenne on February 12, 2018.